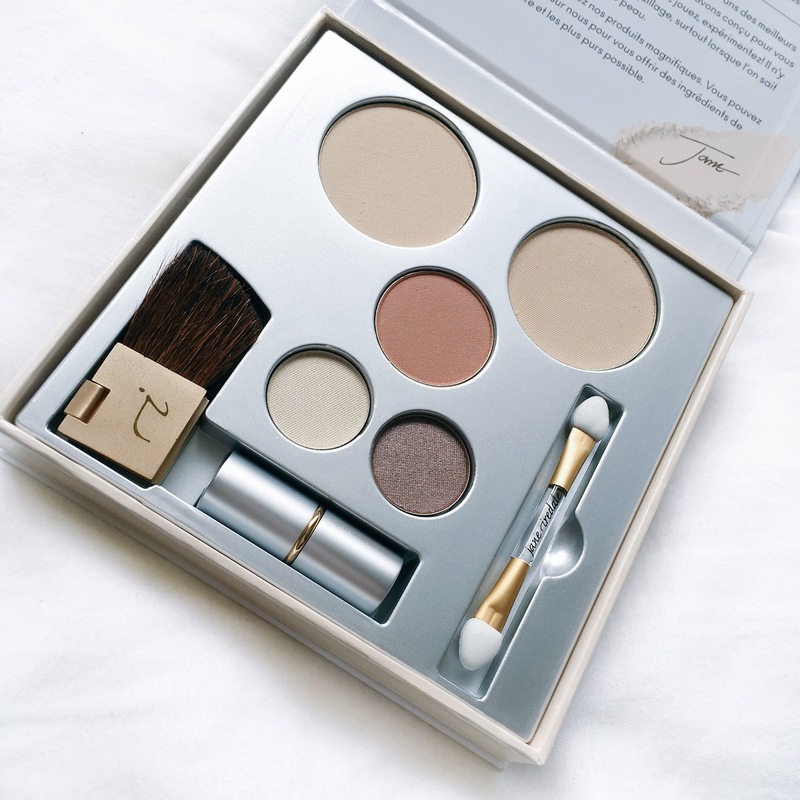 Hi guys, my latest makeup review is on Jane Iredale’s Pure & Simple Makeup kit. This particular one is ideal for light, medium and dark complexions. I’ve been trying out the medium light one for the last month so this blog post covers everything from what’s included to what I think. Have a read and if you have any questions let me know! Warm Silk PurePressed Base, Sheer Honey PurePressed Blush, Wink, Dreamy Pink and Taupe PurePressed Eye Shadow, Circle\Delete 1 Concealer, Sarah PureMoist Lipstick, Iced Mocha PureGloss Lip Gloss, Blush Brush and Dual Ended Eye Brush. Golden Glow PurePressed Base, Whisper PurePressed Blush, Cream, Supernova and Dark Suede PurePressed Eye Shadow, Circle\Delete 2 Concelaer, Lily PureMoist Lipstick, Beach Plum PureGloss Lip Gloss, Blush Brush, Dual Ended Eye Brush. Firstly, I think this kit is really good value for money. For €52.00 there is a lot included. 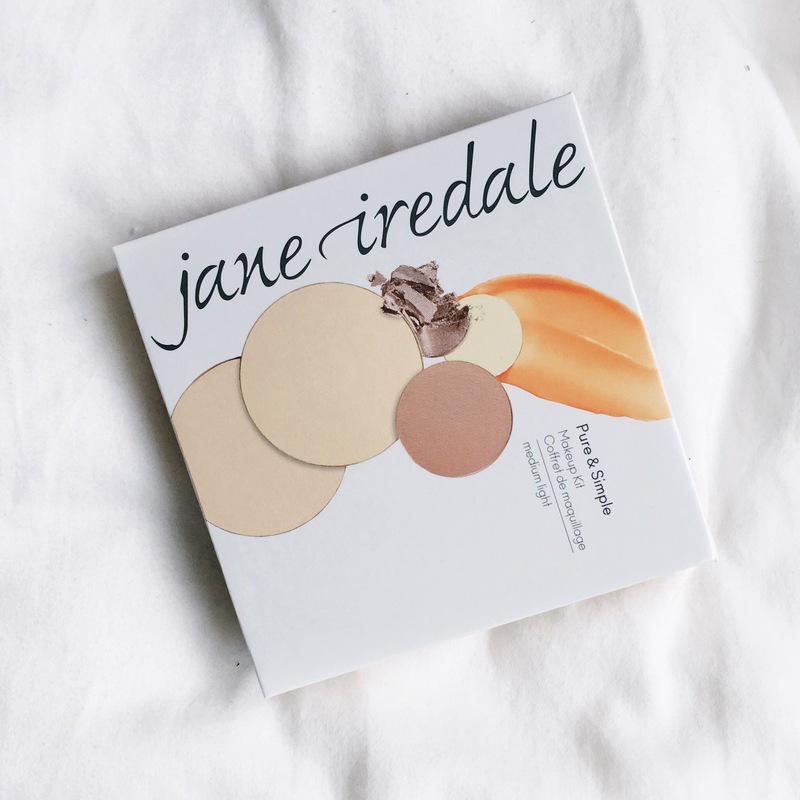 The foundation (with SPF20) is buildable – it can go on super sheer or built up for a full high coverage. The eye shadows are easy to apply, blend and build. The blush is a really nice matte shade, there is no shimmer. They lip and cheek stain is a nice peachy shade. Ideal for everyday use. Overall, I really like this kit because it has the essentials, it’s versatile, it has a great price point and the make-up is long lasting. 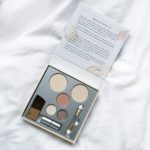 Have you tried this makeup kit? What did you think? 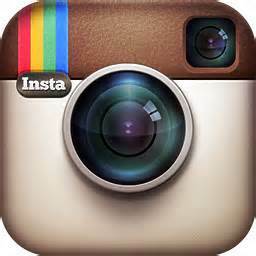 I visit day-to-day some blogs and information sites to read articles, but this weblog offers feature based writing.